Brother Philippines takes conventional direct to garment (DTG) printing to the next level with its recent introduction in the country of the Brother GTX Machine, touted as the next-generation direct to garment printer. With its impressive print quality, faster printing speed, versatile use, and durable output, Brother GTX Machine is a boon to small and medium businesses as it will help them earn more with better quality and expanded product lines, while keeping their maintenance costs and carbon footprint at a minimum. Aspiring entrepreneurs can also take advantage of this best-in-class machine to enter the garments business with impressive product lines. 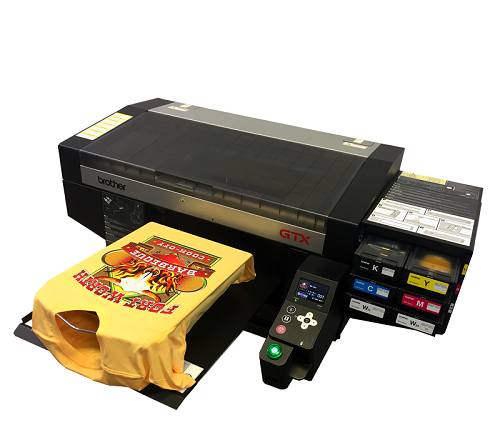 Brother’s latest innovation in garment imaging, the Brother GTX machine brings to life any design with its wider range of colors and amazing clarity made possible by its outstanding ink technology. Moreover, GTX prints at a speed that is faster than ever with its accelerated and advanced print heads, while giving the precision you’ve always wanted at a high-resolution of 1200 dpi X 1200 dpi. GTX also has the largest print area among comparative models, with a maximum print size of 16” x 21”. 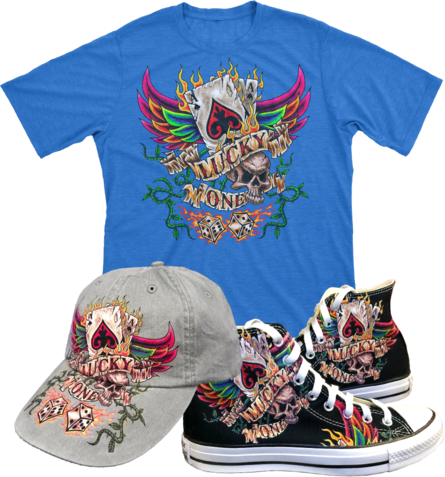 What’s even better is that it allows printing not just on t-shirts, but other items like tote bags, caps and even sneakers. GTX’s Innobella Textile Inks are also built to last, scoring 4.0 or higher on AATCC wash tests, proving that they are durable and washable. The GTX Machine is also environment friendly with its newly formulated inks being water based, Okeo-Tex Eco-Passport certified, and CPSIA compliant, while the innovative design of its replaceable ink pouches uses less plastic. Get your GTX Machine now at Brother authorized dealers. You may contact Brother Philippines at (02) 581-9869.